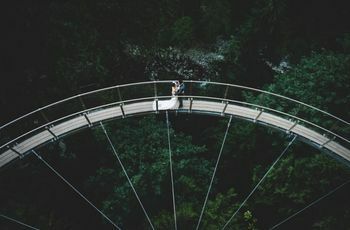 How to Plan Your Wedding Without Leaving St. Clair West | Wedding Ideas ARE YOU A VENDOR? 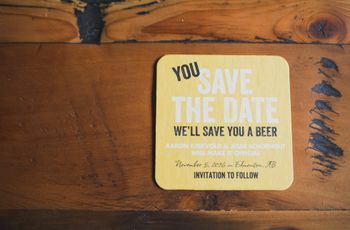 Planning your wedding in midtown Toronto? Here’s where to find the best of the best on St. Clair West. If you hail from Midtown Toronto, St. Clair West may be your preferred retail therapy location (who wants to trek into the tourist trap that is downtown if you don’t have to, right?). While you may be used to dipping into its cute cafes and boutiques, you probably haven’t explored St. Clair West wedding-oriented shops. If you don’t know where to hunt down your local vendors, we’re here to be your trusty guide. Here’s how to plan the ultimate St. Clair West wedding. 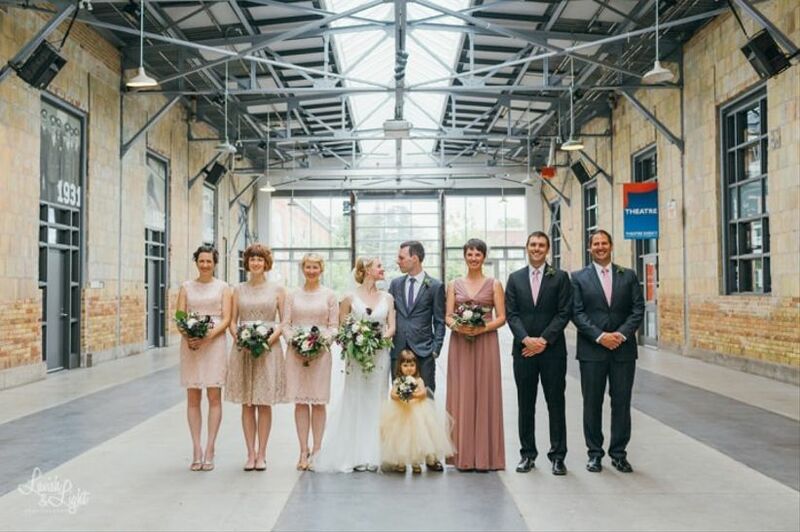 Take a trip slightly south of St. Clair on Christie and you’ll find Artscape Wychwood Barns, one of the most beloved wedding venues in the city. It boasts sky-high ceilings, massive windows (giving you perfect natural lighting) and an industrial chic vibe. 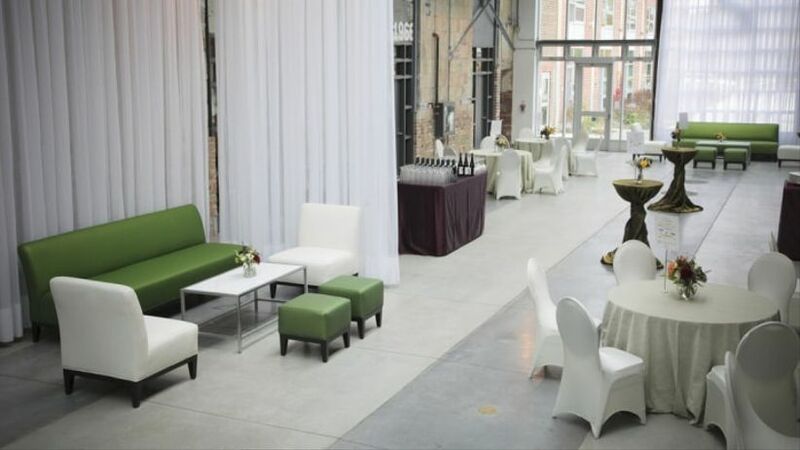 The Barns has five equally beautiful event spaces available and the largest has a capacity of 400 guests. 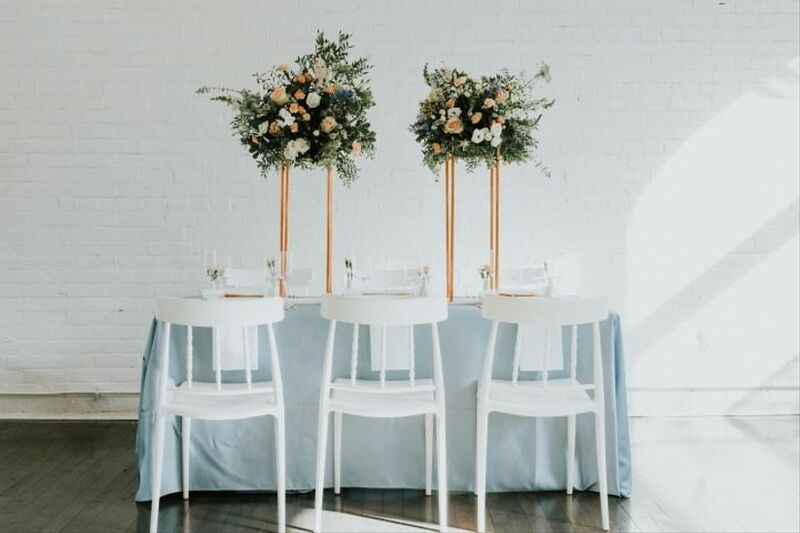 Dressing up your venue with florals is a must, and you’ll need the right team to get the job done right. May Flowers is one of the best St. Clair West wedding florists, offering stunning bouquets, centerpieces and arrangements. 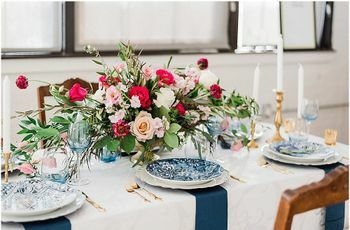 The staff here have handled everything from chic multi-toned corsages to massive mixed bloom bouquets, proving that they’re up to just about any task. 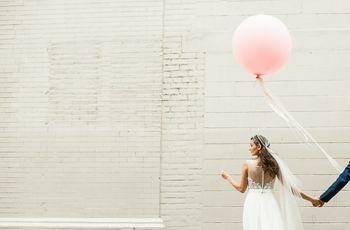 One of the most exciting wedding duties is picking out your gown, and you’ll need to find a bridal boutique to make the job fun (not frustrating). Papilio is a European brand that has an amazing selection of dresses in just about every style under the sun - lacy mermaid cut frocks, dramatic ball gowns, ethereal colourful numbers and more. Alternatively, if you’re willing to take a detour off the main drag, Catherine Langlois’ studio is a stunning wedding dress haven, located a few blocks away on Northcliffe Boulevard (it’s appointment only, so remember to book in advance). If you want to spice up your wedding menu, Santo Pecado is the place to go for catering. 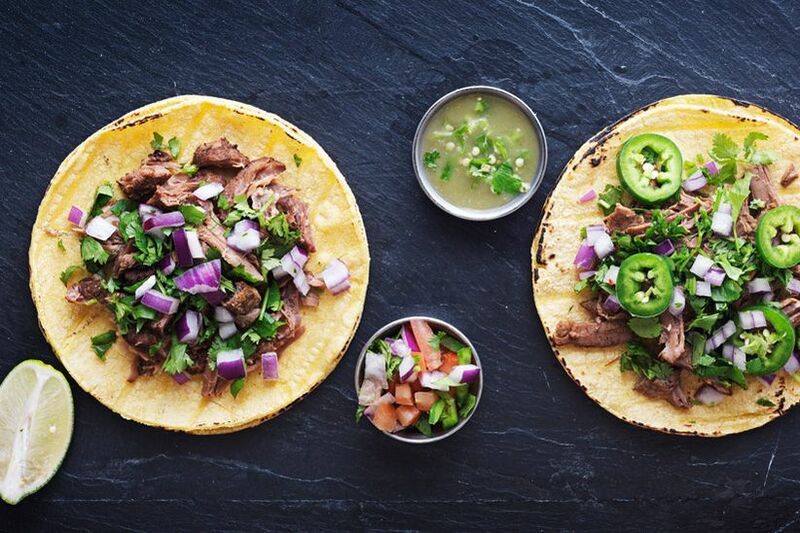 The company creates stunning Mexican meals that’ll get your guests' mouths watering. Forget about boring old buffets, they’ll build a taco bar right inside your reception venue and sling favourites like carnitas, tinga and barbacoa along with rice, beans and blue corn chips. 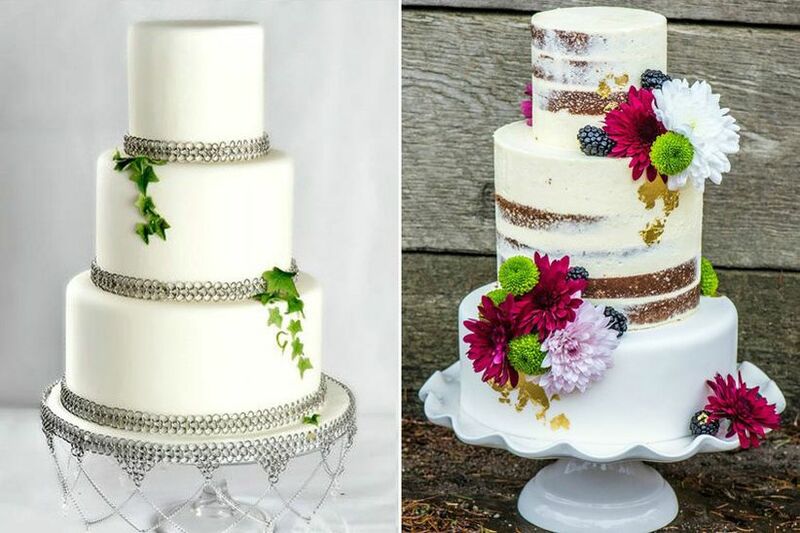 Want to wow your guests with a truly one-of-a-kind wedding cake? Look no further than this St. Clair West wedding gem. Cakes Cove creates show-stopping confections that look more like gallery installations than food. 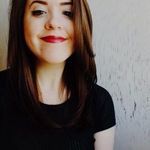 Scroll through its portfolio and you’ll see geode cakes, Star Wars-inspired designs, gothic horror edible art and more. But don’t worry, they don’t slack on flavour, either. Caramel sea salt, double chocolate raspberry and dark spiced rum are just a few of the drool-worthy options available. 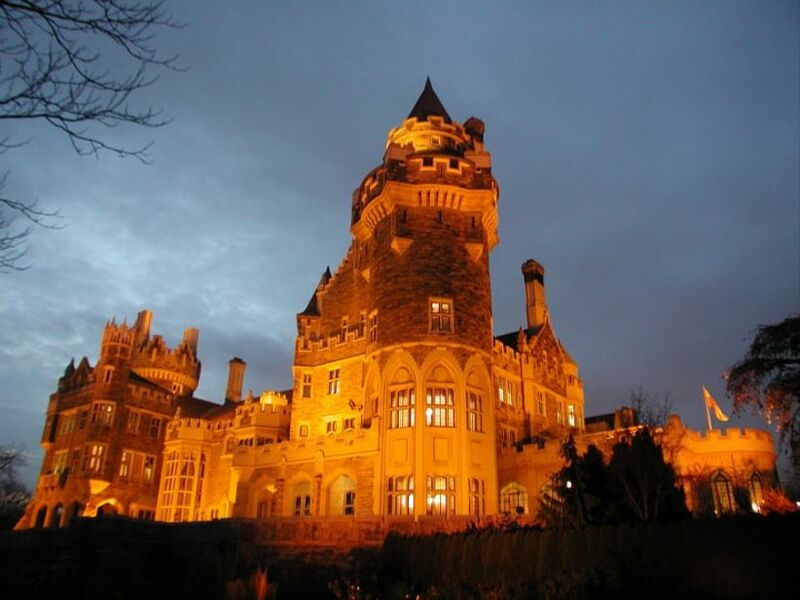 Head down Spadina and you'll find BlueBlood Steakhouse, a meat-eaters dream restaurant set inside Casa Loma. The menu boasts waygu filets, porterhouse steaks from Highriver, Alberta, rib eyes from Erin, Ontario and much more. As for decor, this restaurant has killer style, boasting plush leather booths, antler-adorned chandeliers and dark wooden panelling. Its got plenty of space, so you can invite a few extra guests to your rehearsal dinner.